Dublin, the capital of the Republic of Ireland, and home to the country’s busiest airport, is an obvious place to begin or end your Ireland vacation. While many tourists choose to rent a car to explore Ireland, it is entirely possible to base yourself in Dublin and enjoy day trips from the capital city- no car required! I can’t think of anyone better than Jody Halsted of Ireland Family Vacations to write this post about the best day trips from Dublin. Let’s see what she recommends! Of course you’ll want to spend a couple days just enjoying Dublin’s fair city (be sure to pick up a Ireland Family Vacations deal to make your Euro go farther!) but then head out to explore with these terrific Ireland day trips. Located in County Wicklow, just south of Dublin, the hermit monk St. Kevin founded a monastic settlement that became one of the country’s great ecclesiastical schools of learning. Glendalough, Irish for ‘Glen of the Two Lakes’ is nestled in the Wicklow mountains and offers stunning mountain hikes as well as easier walks in the valley. Most surviving buildings, including the stunning round tower, date from the 10th-12th centuries. To get there: use the Glendalough Bus which runs daily from St. Stephen’s Green to Glendalough Visitor Centre. Just north of Dublin, the charming seaside village of Malahide is an easy half-day getaway from the bustle of Dublin. 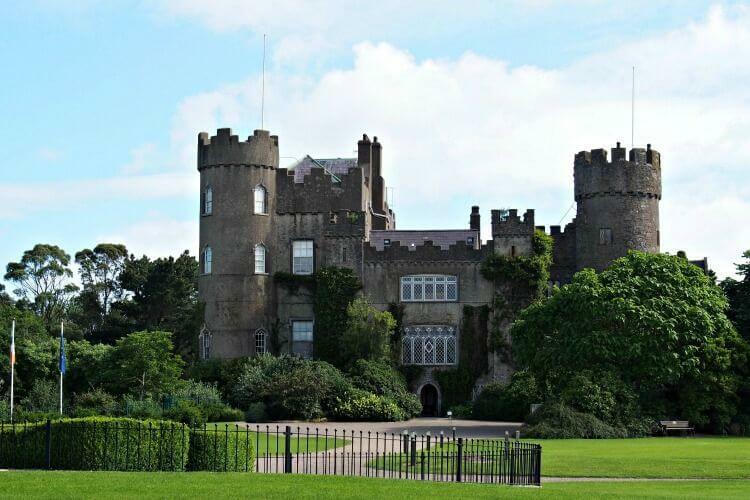 Start your explorations at the wonderful Malahide Castle and Gardens. Owned by the same family for over 800 years, the history of the castle is well recorded and eloquently shared during guided tours. The castle is also known to be haunted by at least two ghosts. Enjoy lunch at Avoca in the visitors centre before exploring the beautiful gardens. The extensive property has both ticketed entry and public spots, the latter has a terrific playground. Beyond the castle, Malahide has a lovely beach, wonderful boutique shops, and delicious restaurants. To get there: Train service from Dublin city centre takes only 30 minutes, or use Dublin Bus route 32 or 42. History abounds here. Kilkenny is a wonderfully walkable city. Start at Kilkenny Castle, the royal palace of your imagination, and then head to the interactive Medieval Mile Museum which brings the city’s history to life. The town is also home to one of the two ancient round towers in Ireland that can be scaled- so don’t skip St. Canice’s Cathedral! If you’re sports minded be sure to reserve your spots at The Kilkenny Way, a two hour experience which takes you into the 3000 year old sport of Hurling. If you plan to arrive early and leave late purchase a Medieval Mile Pass which includes the castle, museums, the round tower, tours, and discounts. Walking, cycling, and road train tours are fun ways to explore the city. To get there: Train service takes approximately 90 minutes and runs multiple times daily from Dublin city centre. Direct bus routes are available from Dublin Coach and JJ Kavanagh & Sons. 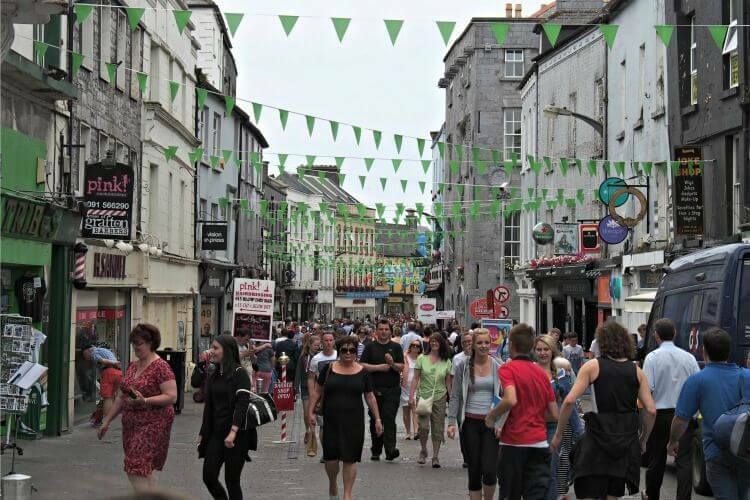 The bustling city of Galway began as a small seaside village called ‘The Claddagh’ (home of the famed ring), growing as a busy seaport to the thriving city it is today. Known for its lively pubs and bohemian vibe, Galway will enchant you. Begin your day visiting historic Galway. The Galway Museum, Spanish Arch, medieval Kerwin’s Lane, and The Claddagh will open the city’s history wide for you. In The Latin Quarter enjoy the artisan shops and charming cafes during the day then return in the evening for traditional music in one of the many pubs. Galway city is a terrific spot to stay a few days, if you’ve a mind to, as easy day trips from here include the Cliffs of Moher, Connemara, and the Aran Islands. To get there: The train from Dublin city center takes just 2.5 hours. Citylink Express bus service take just slightly longer. You’ll want to head out early to make the most of a day trip from Dublin to Belfast, but before you go remember that, as part of the UK, Northern Ireland uses the British Pound, not the Euro, as currency. 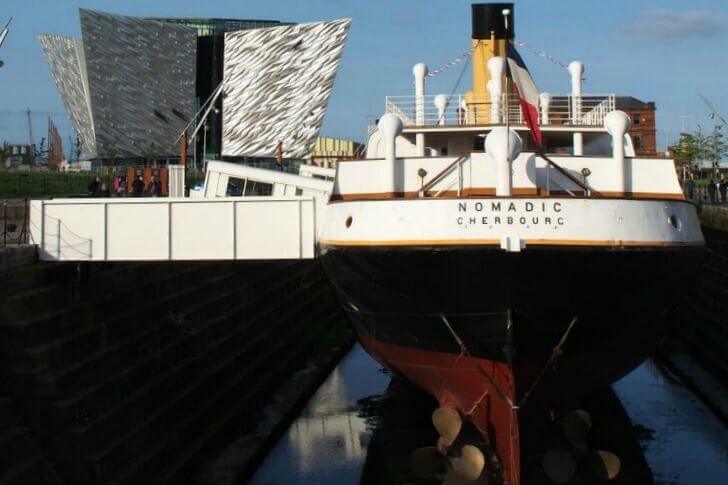 Belfast Titanic lands at the top of most ‘must do’ lists, but if you don’t wish to take the 2.5 hour tour, do at least wander the shipyard and take a tour of the SS Nomadic, the last surviving White State Line ship. Be sure to book a Black Cab Tour (we recommend Paddy Campbell’s) to help you understand the turbulent times of The Troubles and add your own signature to the Peace Walls that continue to divide the city. If visiting on a Saturday don’t miss St. George’s Market. Filled with artisan crafters, loads of delicious foods, and live entertainment, you won’t leave empty handed! If you still have time work in visits to the Ulster Museum, Botanic Gardens, and CS Lewis Square. To get there: Belfast is just over 2.5 hours from Dublin city centre by train. 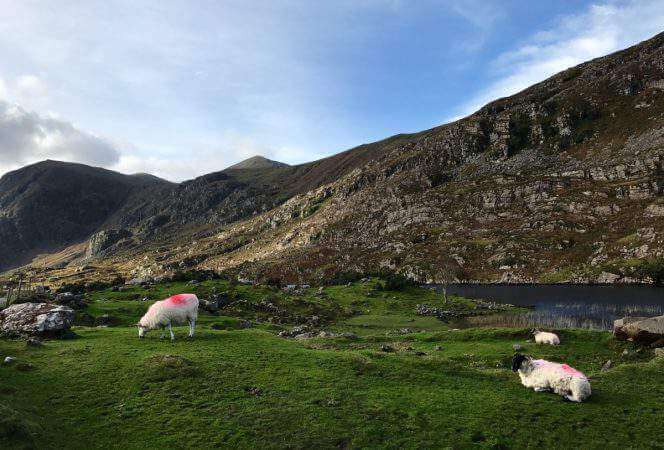 Keeping your base in the city and venturing out for short day trips from Dublin is a great way to explore Ireland without feeling like you are constantly on the go! 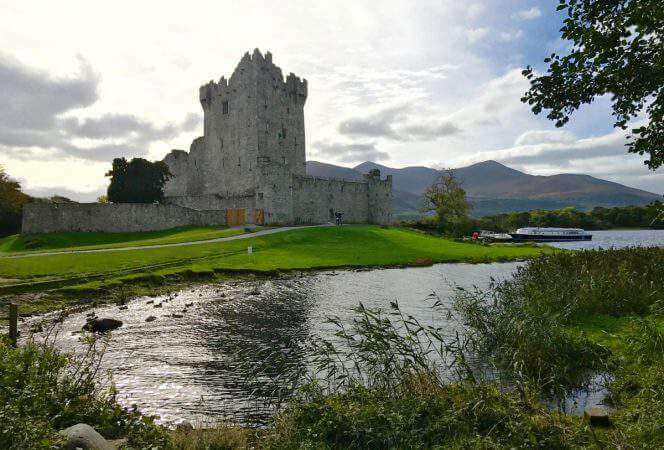 If you’re looking for more Ireland posts, don’t miss: Ireland with Kids, Why You Should Visit Killarney, and Best Books About Ireland to Read Before a Trip. Jody Halsted has been traveling across Ireland for over a decade with her own family, discovering the most family friendly sites and activities on the tourist trail and off. Dedicated to Ireland family travel, her website Ireland Family Vacations, provides exceptional advice for a magical Ireland vacation. 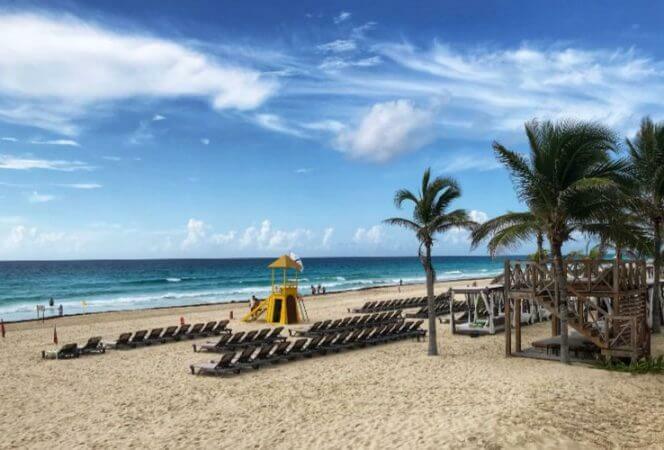 For families looking for a perfectly tailored Ireland vacation, Jody offers Ireland vacation coaching, working with your family to help you choose the perfect lodging, destinations, and activities to fit your budget, interests, and expectations.